Published on June 01, 2015. This year's women to watch have been behind some of the most intriguing marketing in recent memory -- from spooky car washes to the definitive Oscar tweet. 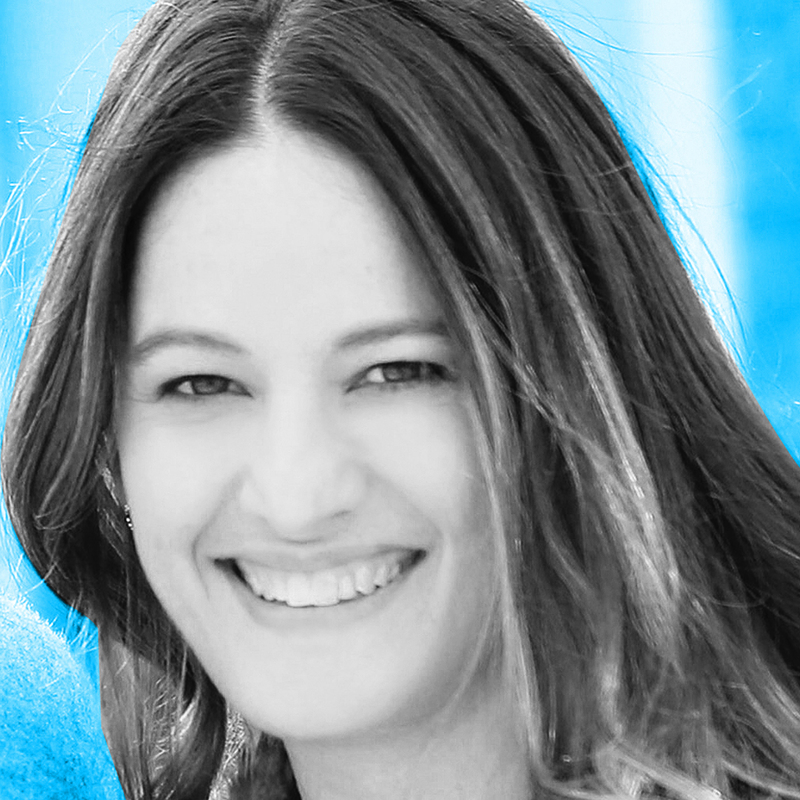 But they are also breaking new ground in other ways: Take Cindy Chen, who is leading Mondelez into e-commerce, or Erin Matts, who is unraveling data mysteries for Annalect. Holly Zheng is staking out properties for the burgeoning BlueFocus network. Hulu's Jenny Wall is bringing big-name entertainment like Stephen King's "11/22/63" online. And then there's Allie Kline, whose marketing made AOL so appealing that Verizon is paying $4.4 billion to acquire it. The consistently excellent commercials coming out of Jackie Kelman Bisbee's production company, Park Pictures, are enough to merit her a place on this list: Volkswagen's "The Force," the Emmy-winning "Misunderstood" for Apple and Nike's "Jogger," to name just a few. Ms. Bisbee, who is one of the production world's most respected talents, will sit on the Film Craft jury at the Cannes Lions International Festival of Creativity this year.But she hasn't stopped at spots. In 2010, a black-comedy short film she exec-produced, "The New Tenants," earned an Oscar, and since then she's steered four feature films: "Robot and Frank," starring Frank Langella; "God's Pocket," featuring Philip Seymour Hoffman; "Infinitely Polar Bear," set for release in June, and "Cop Car," out in August. We're eager to see more from her on the smaller screen as she tackles episodic TV next. 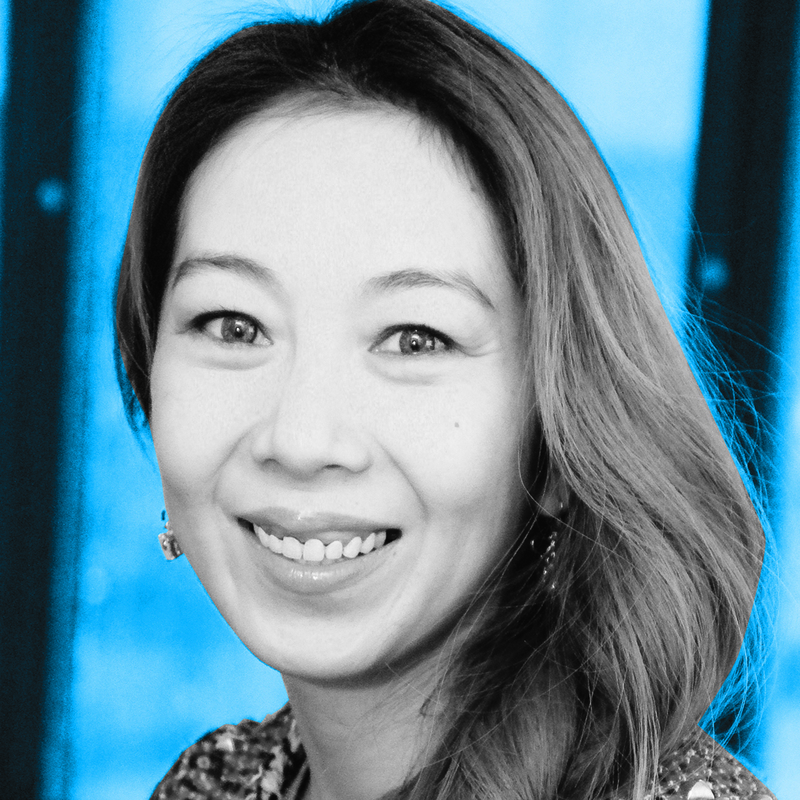 Cindy Chen has been involved in some of Mondelez's biggest priorities, including overseeing gum innovation and managing the cookie business in China. In January, she accepted her newest challenge: leading the company's burgeoning e-commerce strategy. Efforts include adding "Buy Now" buttons on owned, earned and paid media platforms in 25 markets that link to more than 130 retailers' websites. 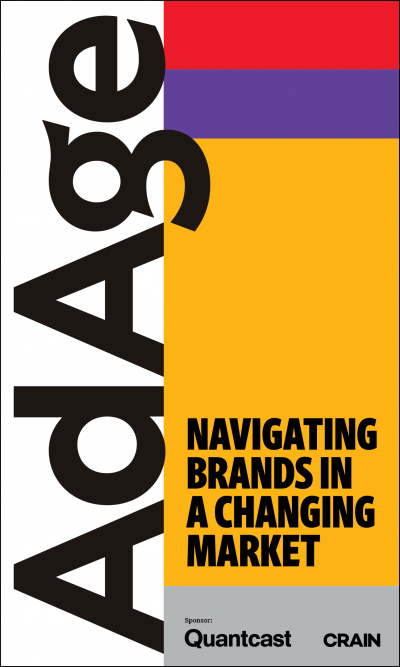 Mondelez is working with tech company ChannelSight on the initiative. "We're truly leading the charge with this partnership. In addition to the media-monetization aspect, it will also enable us to get more insights into consumer behaviors, preferences and motivations," said Ms. Chen. And no doubt the rest of the industry will be watching. Social-media agency Laundry Service more than doubled its revenue in 2014, thanks in big part to Liz Eswein. Last year, Laundry Service CEO Jason Stein enlisted Ms. Eswein to establish Cycle, the agency's social-media influencer management division. Cycle operates like a talent agency, linking brands to Cycle's stable of over 1,500 social-media influencers and Instagram photographers. Since its launch, Cycle has created social content for more than 60 brands, including Michael Kors, Coach, Jaguar and Holiday Inn. Ms. Eswein herself is an influencer. Her @newyorkcity Instagram account has 1.2 million followers and is dedicated to all things New York. 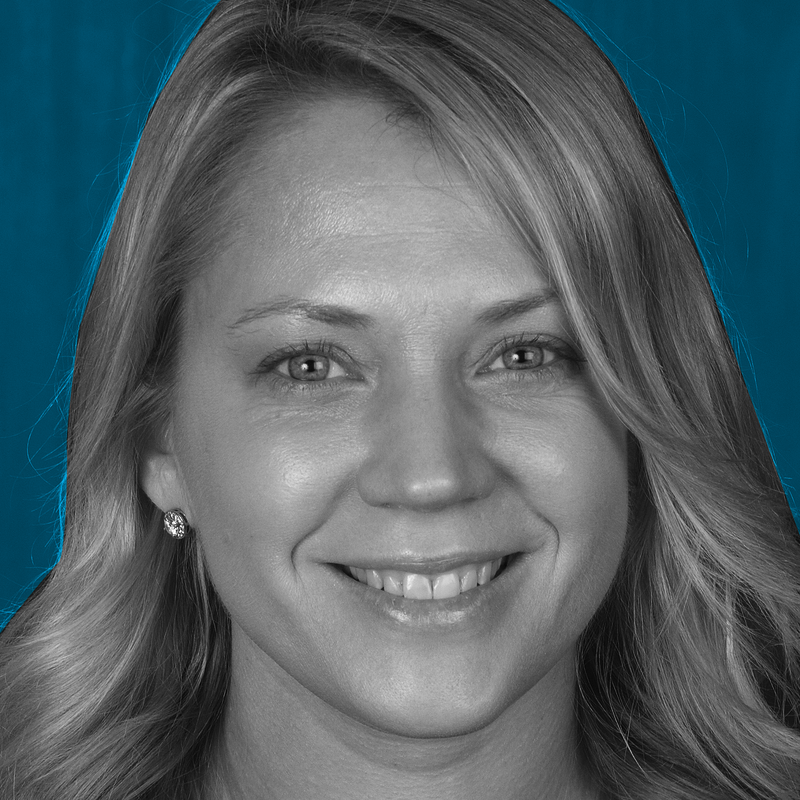 Jennifer Gardner spent 15 years as an agency TV buyer before arriving at Unilever five years ago. Ever since, she's been clearing the weeds in the digital media thicket. She oversees a U.S. media budget estimated at $1.3 billion, and her role has grown as Rob Master, VP-media, Americas and Europe, focuses more globally. Particularly in the past three years, she's concentrated on "greater clarity in the digital media supply chain," she said. "It's really not that complicated when you boil it down to English." Ms. Gardner said some of her and Unilever's biggest strides have come in accountability—from better reconciliation of transactions between publishers and agencies to stronger viewability standards, fighting fraud and otherwise increasing deal transparency. Even after 15 years, Attica Alexis Jaques is not done making her mark on Gap. As VP-global marketing, she helped the American-born retailer establish a global presence while maintaining its cultural identity and local feel. She joined the company from Prada in 2000 and was one of the first members of Gap's international marketing team, working on major campaigns including "Left Weave Denim," "Hello," "Be Bright" and "(Red)" in Japan. Ms. Jaques also led campaigns for GapKids and BabyGap. Most recently, she tapped Ellen DeGeneres to serve as brand ambassador and create a children's apparel line in partnership with her lifestyle brand ED. The collection, which launches in August, will play a big role in GapKid's back-to-school push and live for at least three seasons, Ms. Jaques said. The effort's supporting social programs also aim to empower young girls, a passion of Ms. Jaques, who works with organizations that help women and people of color. Over the past few years, AOL has transformed from an aging portal with a dying dial-up business to an ad-tech powerhouse. And Allie Kline has been at the center of that transformation. Before being promoted to CMO of AOL late last year, Ms. Kline ran marketing for the company's ad-tech division. 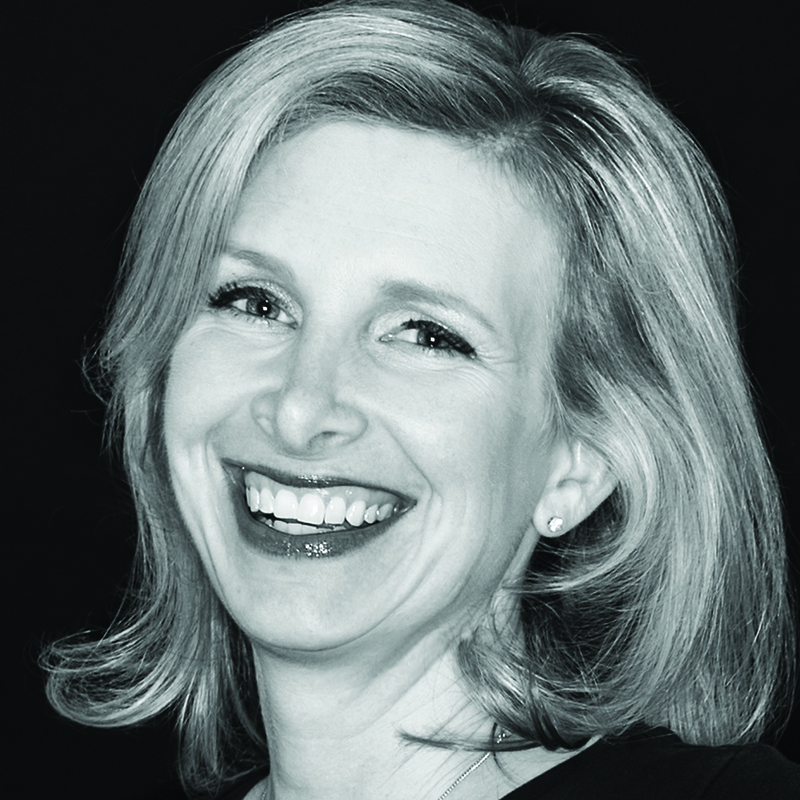 Charged with explaining what terms like "programmatic" and "real-time bidding" mean and why advertisers should care, Ms. Kline oversaw the company's first programmatic upfront event, pitching marketers on committing to buy ads using AOL's ad-tech tools in the same way they commit to buy ads on TV networks. "People told us we were totally crazy," Ms. Kline said. But the pitch has worked. Ad tech is now AOL's biggest revenue stream and is considered Verizon's primary motivation for paying $4.4 billion to acquire the company. 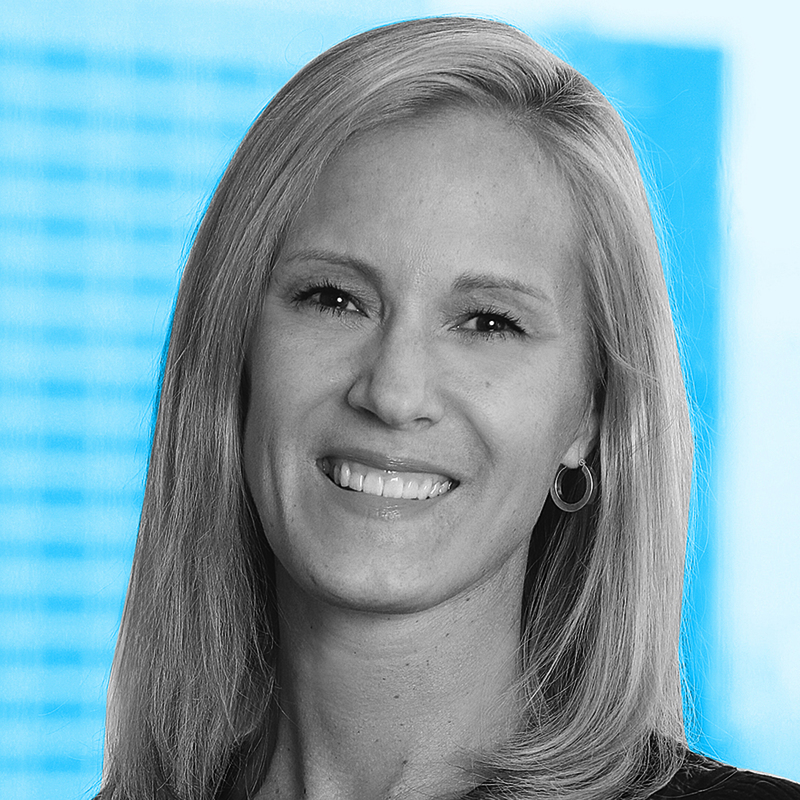 Kristin Lemkau is energizing Chase's image during a difficult time for big banks, which have struggled to connect with consumers. Since taking on the CMO role in 2014, Ms. Lemkau has worked to build meaningful relationships with customers in order to become their primary bank. 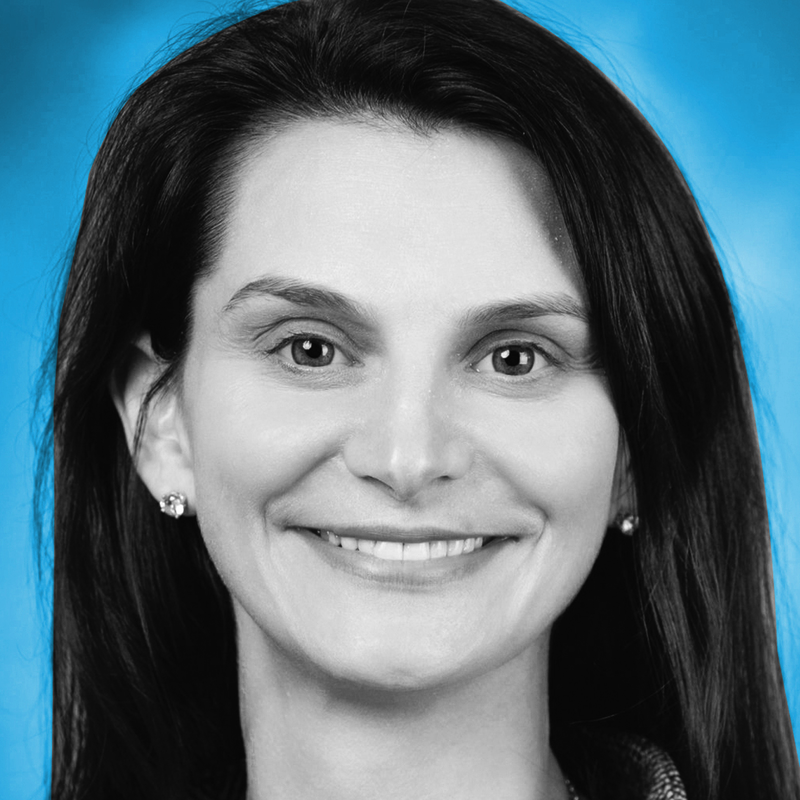 She oversaw the "Masters" campaign, which demonstrates how Chase's digital banking products make life easier, so customers can spend more time pursuing their passions. She also expanded the bank's social-media presence by launching profiles run by PR people, who add a human voice. And she is bringing together Chase's small-business services, which different business segments handle, to simplify the banking experience. A supporting campaign by Droga5 will break later this year. Ms. Lemkau is also enacting change within the organization. Last year, she established an in-house creative team called Inner Circle to get quick access to creative and elevate growth opportunities in the company. 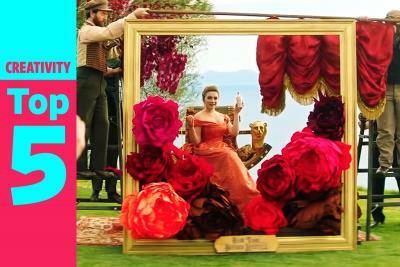 And she united the marketing and communications groups to create integrated campaigns with a common message. Joanne Lovato was part of the team behind Ellen DeGeneres' viral Oscar selfie, Jay Z's Galaxy-exclusive album launch and Dax Shepard and Kristen Bell's Samsung holiday spots. Elevated this year from senior director-integrated brand marketing, Ms. Lovato has maximized brand marketing opportunities with influencers around events such as the Super Bowl, the Oscars, SXSW, the NBA All-Star Weekend, the Billboard Awards and the American Music Awards. 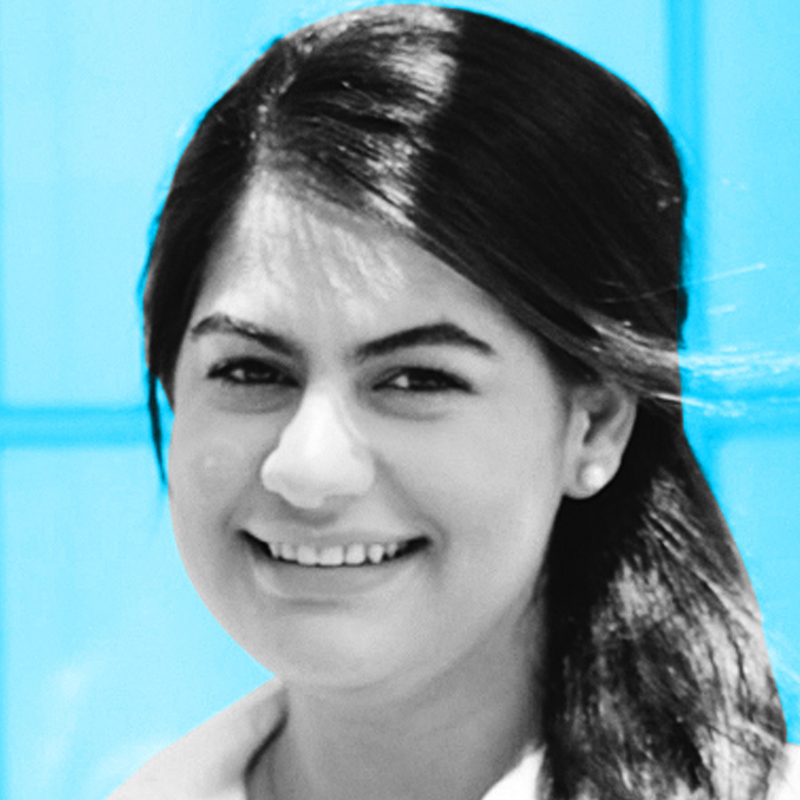 It's a talent honed in an earlier post as senior director at PR and talent agency PMK-BNC. 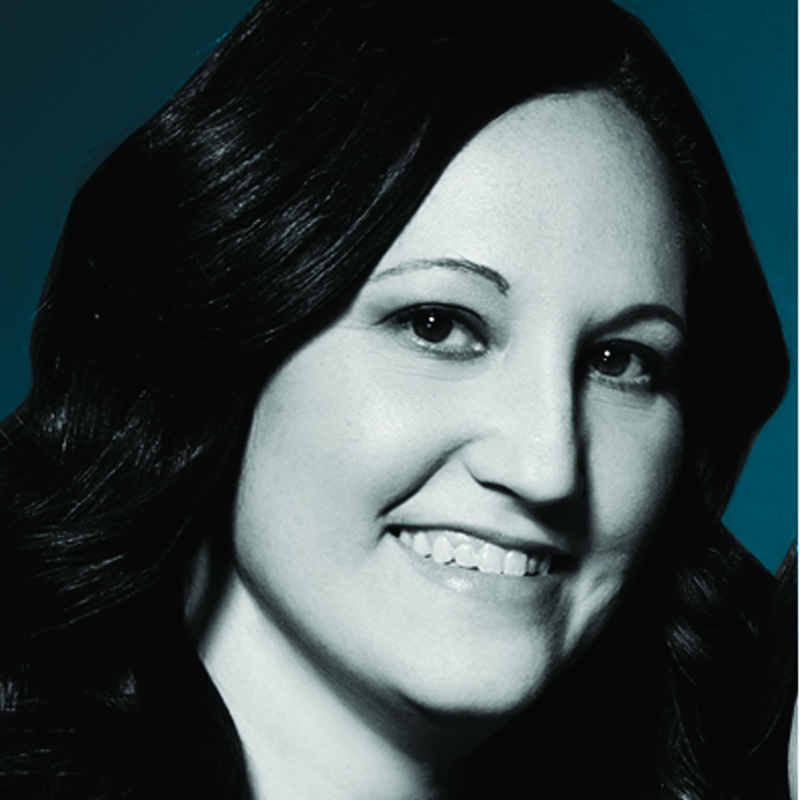 Today, in her role as VP, Ms. Lovato is working to build and lead the company's entertainment marketing team. Emily Luger Siegel is a force behind viral, powerful content that pushes boundaries. 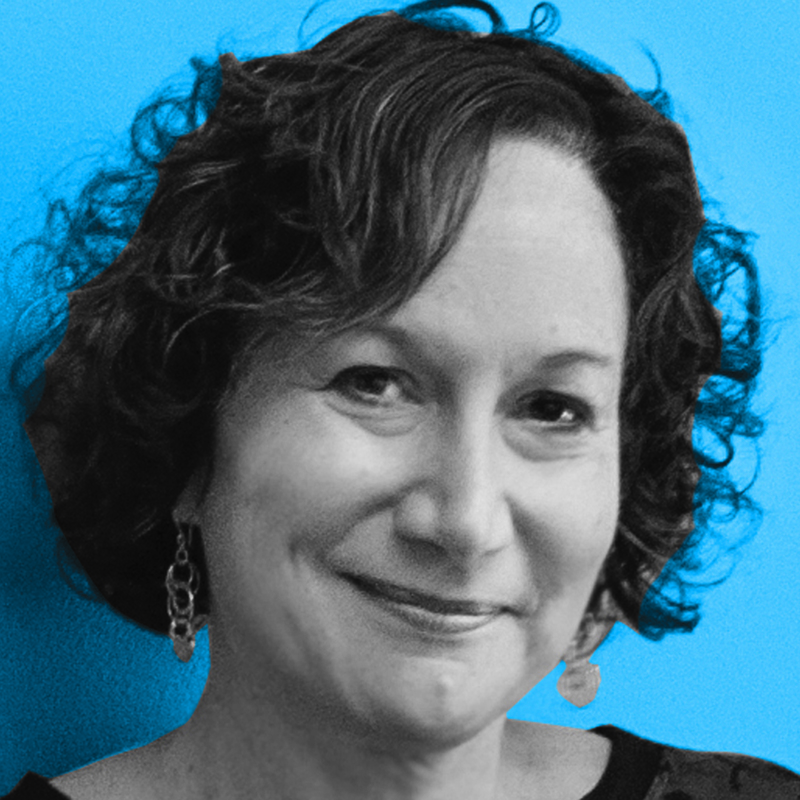 Ms. Luger Siegel, who spoke about branded content at SXSW this year, builds integrated teams to create campaigns for Team Detroit's largest client, Ford Motor Co. Following up last year's prankvertising ad, "Spooky Car Wash," her team's "Mustang Speed Dating" received accolades for breaking gender stereotypes and racked up 12 million YouTube views this year. Ms. Luger Siegel and her group also led Ford's sponsorship of the podcast StartUp, as well as a series on Refinery29, "The Weekender." 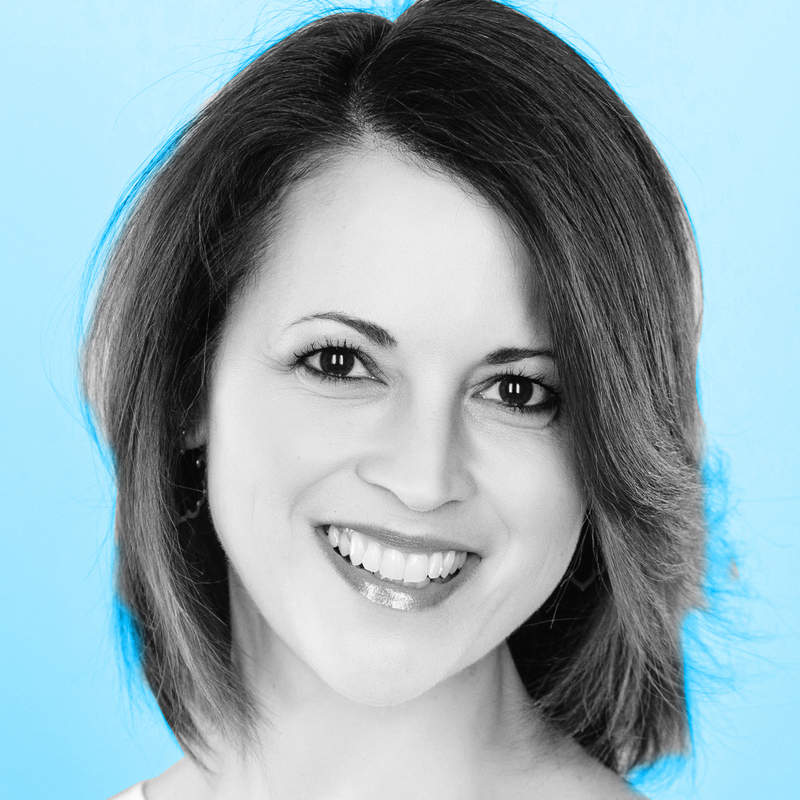 Lisa Mann recently left a giant marketer, Mondelez International, to lead marketing at a smaller, highly entrepreneurial one: Kind. The fast-growing snack-bar maker is one of a breed of hot young brands keeping the packaged-goods titans awake at night. Kind grew its share of the U.S. snack-bar category from 0.6% in 2011 to more than 7% recently, with sales of $280 million, according to Sanford C. Bernstein. Ms. Mann's charge is to keep the momentum going. In Kind's early days, consumers discovered the brand via a friend or a field sales rep. So as the brand grows, Ms. Mann and her team are working on ways to scale Kind's marketing while maintaining "the feeling of discovery," she said. Deciphering the code-like language of media and ad technology is a rare skill, but Erin Matts has it down to a science. Ms. Matts may be chief marketing officer of Omnicom Group's data and digital media arm Annalect, but her true title should be chief translator. "Big data can be scary and overwhelming—and the language we use to describe it does little to make it less intimidating and easier to understand," she said. Ms. Matts has already steered a significant rebrand around the group's consulting and technology capabilities, and now is zeroing in on opportunities with the holding company, such as collaborating with the group's creative agencies. 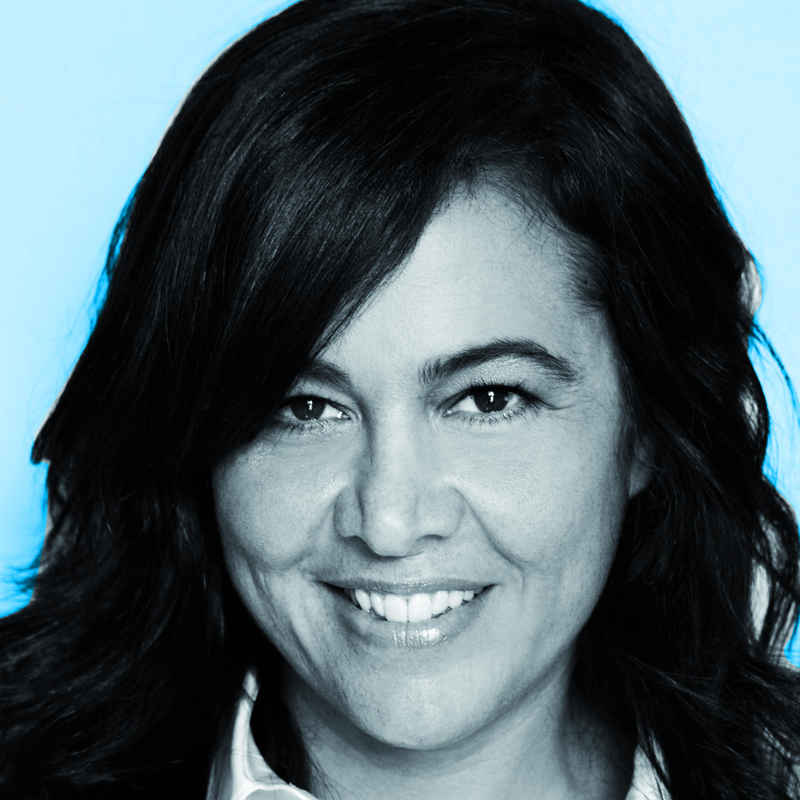 Ms. Matts may be the perfect person for that task, boasting agency, client and publishing experience: She was previously digital chief of Omnicom media agency OMD, global director for digital connections at brewing giant A-B InBev and chief digital officer at Glam Media. 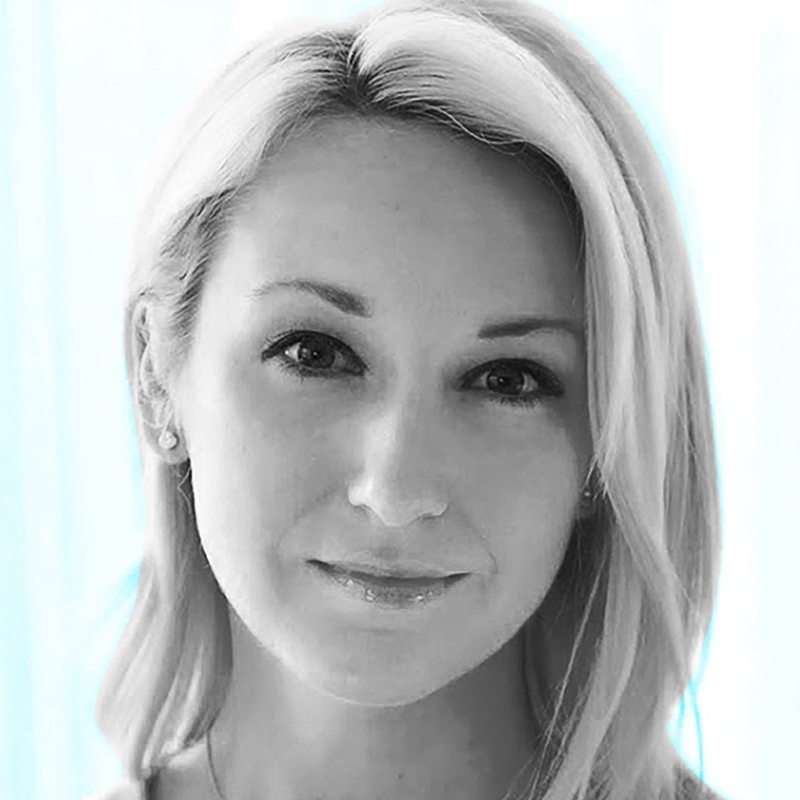 Lindsay Nelson is just 30 years old and already the global head of brand strategy for Vox Media, owner of eight websites (the latest being tech news site Re/code). It's a big job. Lots of people are watching Vox—executives there like to say they're building this generation's Time Inc. or Condé Nast. Ms. Nelson, who oversees Vox's in-house creative studio that makes sponsored content for advertisers, is responsible for a big chunk of the revenue. And as her star rises—she previously built Slate's in-house creative department—she's conscious of bringing other talented women with her. "I've only worked for men in media, and I think it's on women to nurture and groom the next generation of female leadership," she said. "As women, we're working so hard to get to the top that we forget to bring other women with us. That's something I'm conscious of." Despite her title, Dao Nguyen is not really a publisher—at least not in the old-media way. Instead of selling ads, Ms. Nguyen, a programmer by training who once ran the digital arm of French newspaper Le Monde, oversees BuzzFeed's tech, product and data teams. Before taking on this role last fall, she spent two years running audience development at the site. Under her watch, the site's traffic grew from 28 million monthly unique visitors to 130 million. (It now claims 200 million uniques.) "It was a wonderful time to have that title," she said in an attempt to deflect praise. 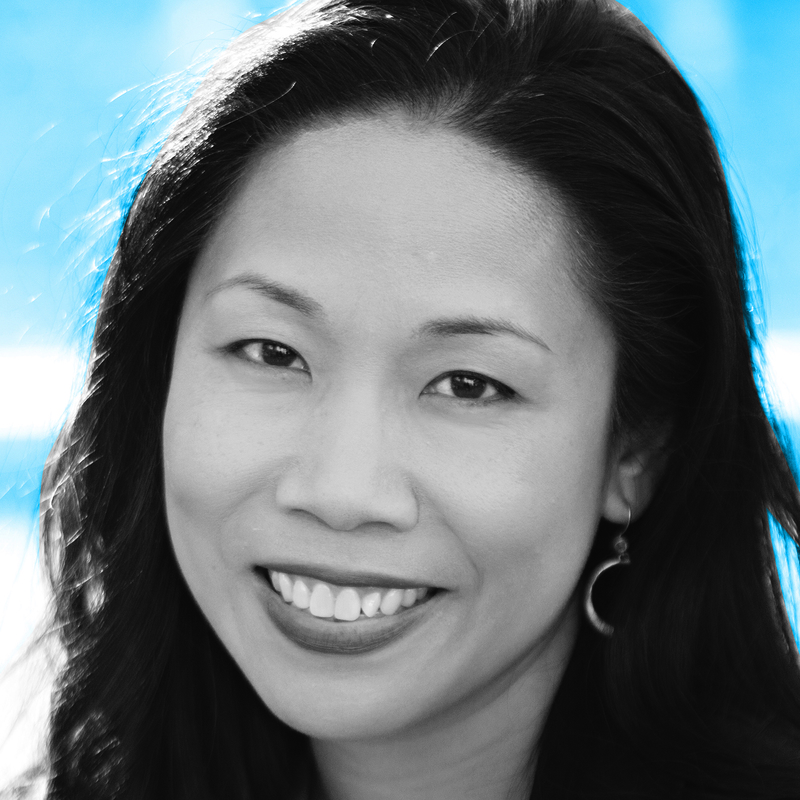 What does Ms. Nguyen, who sits at the apex of digital publishing, think the future holds for media? "I've decided to not answer questions about the future of media," she said. "What really interests me is the present of media." Two years after a promotion that gave her oversight of nearly one-half of Discovery's $1.6 billion in national ad sales, Sharon O'Sullivan remains a force to be reckoned with. A shrewd negotiator with a true facility for developing branded entertainment opportunities for her TLC and Investigation Discovery clients, Ms. O'Sullivan is also a keen matchmaker. This winter, she shepherded new Discovery Channel boss Rich Ross to a series of private client meetings where he pitched his passion project, "Racing Extinction"—a savvy bit of diplomacy that led to a major client activation in and around the documentary. While TLC generates all the ink, ID may very well be the most valuable property in Ms. O'Sullivan's portfolio. 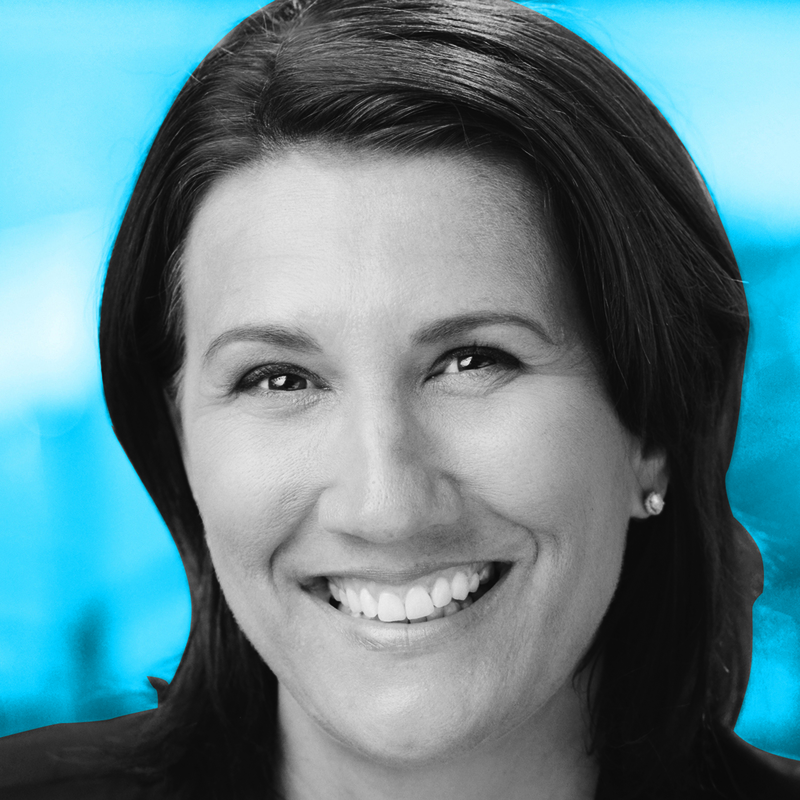 Since assuming oversight of the network's sales business, she's more than doubled its client base, driving ad revenue to nearly $300 million, per iSpot.tv estimates. Lindsay Pattison, promoted to worldwide CEO in October 2014 of Maxus, the youngest of WPP's four media agency networks, is the youngest of four children herself. A rising star at WPP, she previously expanded Maxus' London operation to 250 people from 28 over a few years as U.K. CEO. 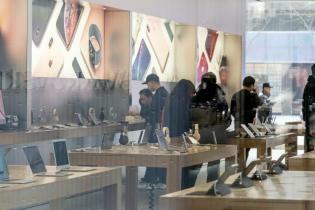 She also quadrupled billings before moving to the role of global strategy officer in 2012. "My mission is to take Maxus from good to great," Ms. Pattison said. The agency shouldn't be perceived as a "paler version" of Mindshare, Zenith, UM, OMD or anyone else, she said. "We need to be bolder and more agile, to be hired for our innovative thinking." A former competitive swimmer, she is also president of the influential women's ad group WACL, Women in Advertising & Communications London, and blogs for The Huffington Post about leadership and women in marketing. 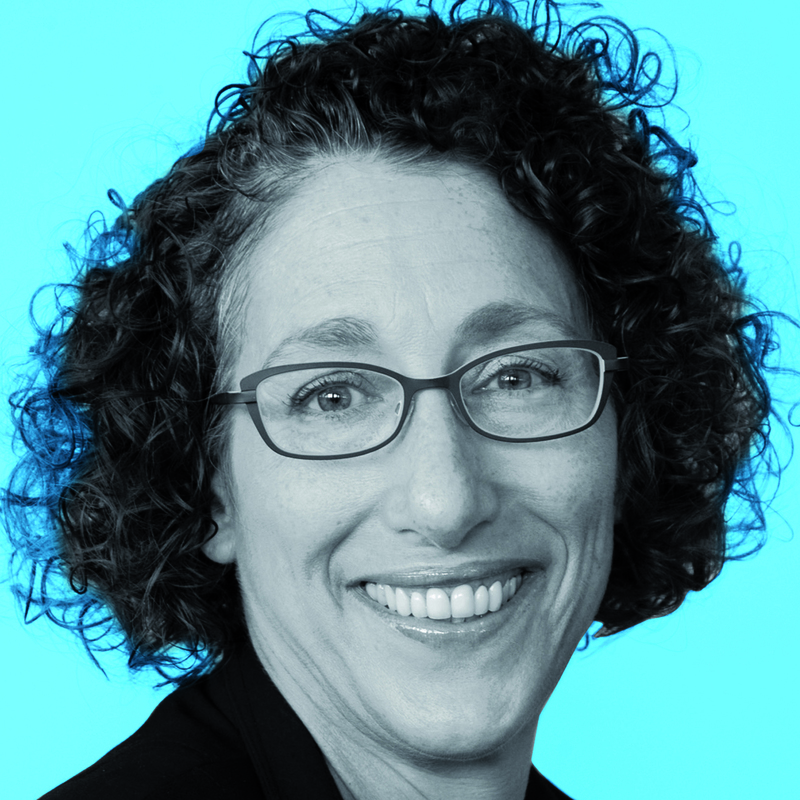 Sheri Roder is the leader of media giant Horizon's consumer-centric communications planning approach, otherwise known as WHY—a division that has tripled in size in four years since she took charge. She's also had a hand in some of the shop's most successful campaigns for clients like A&E, the History Channel, Corona and Burger King. And she's leading the development of a host of proprietary tools used to derive consumer insights, such as the agency's Finger on the Pulse consumer panel and eCurve, which tracks consumers' emotional journeys. And if that's not enough, Ms. Roder is behind the shop's TrendSights practice, responsible for gleaning current and emerging cultural trends. Jennifer Saenz oversees the product pipeline for Frito-Lay, a snack-food giant increasingly known for fun and flavorful innovations like Doritos Roulette, a bag of chips that look the same, but some of them register very different scores on the Scoville Heat Scale.Ms. Saenz also collaborates with a cross-functional team, including research and development, sales and consumer insights, to make sure those innovations find their intended fans. 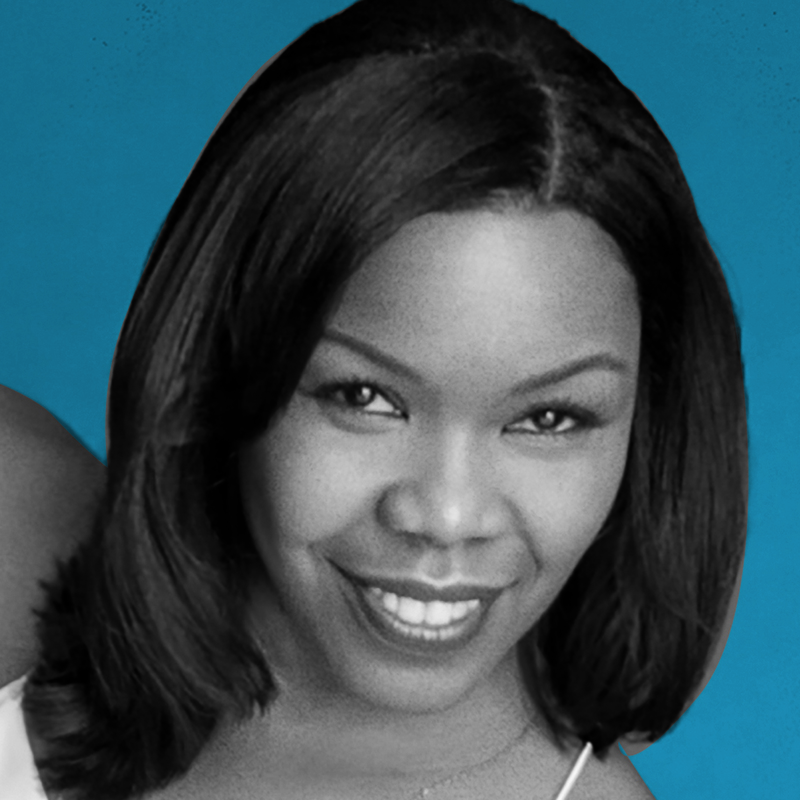 Previously, she headed marketing for the Lay's potato chip brand, where she led the repositioning of Lay's Wavy to appeal to female consumers and helped launch the "Do Us a Flavor" promotion in the U.S. "Do Us a Flavor" has grown into an annual spectacle of consumer engagement and odd flavor suggestions. The winner last year was the relatively tame Kettle Cooked Wasabi Ginger, which beat out Wavy Mango Salso, Cappuccino and Cheddar Bacon Mac and Cheese. 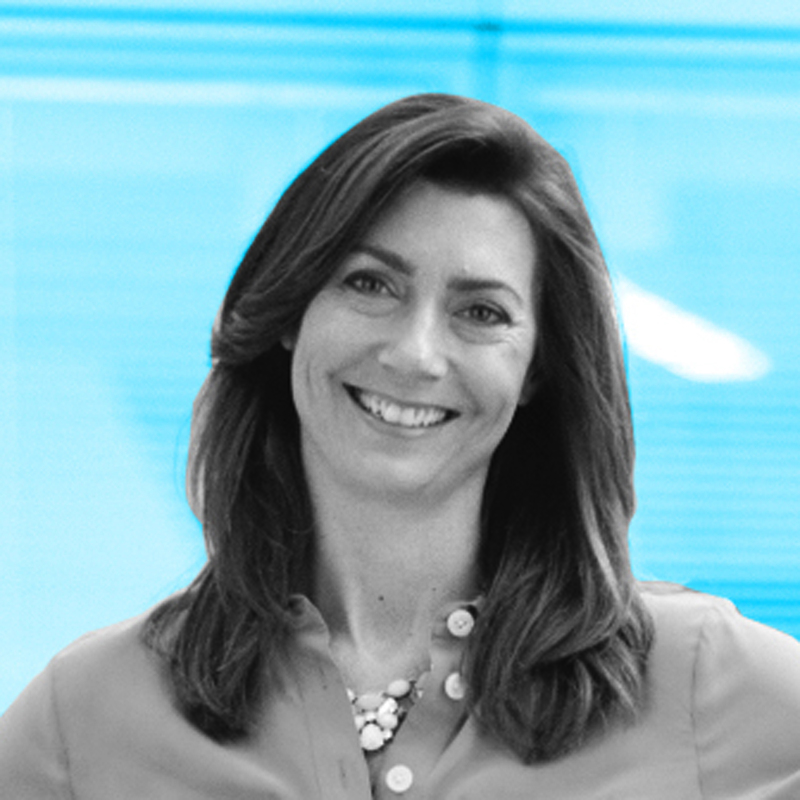 Lisa Sherman became the Ad Council's president-CEO last fall, succeeding Peggy Conlon's 15-year tenure, making her only the fifth leader the council has had in its 73-year history. 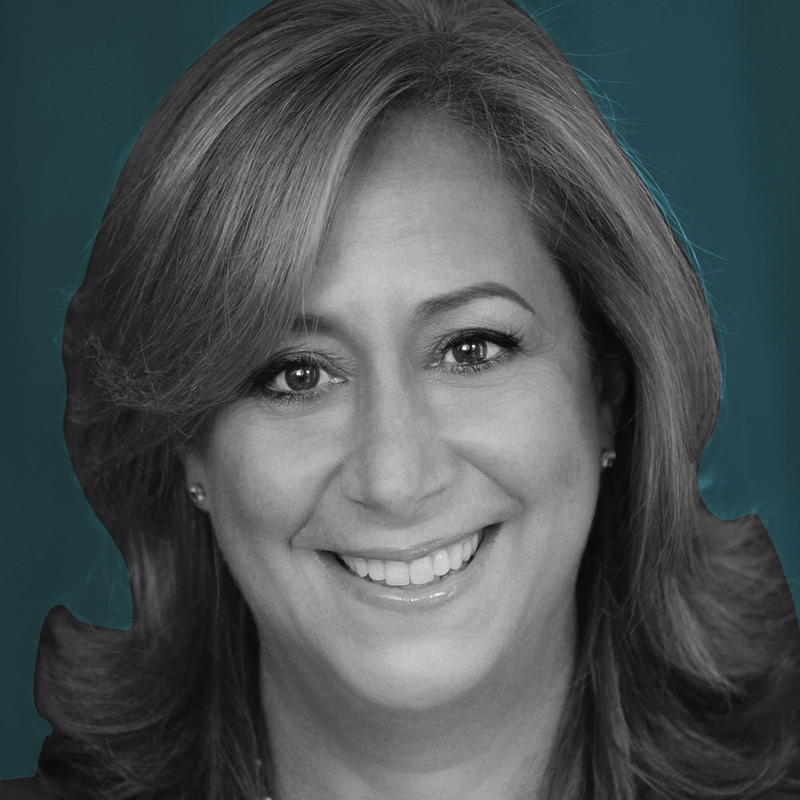 Ms. Sherman is no stranger to adland; she was exec VP at Hill Holliday before serving as general manager at Logo TV and previously held a number of marketing and operations roles at Verizon. But she's already making a splash in her new post, directing the launch of the Ad Council's "Love Has No Labels" push in March. The work, created by R/GA, aims to overcome biases and embrace diversity. It has already garnered more than 100 million views, making it the organization's most-watched campaign so far this year. It's not TV, it's Hulu? Don't expect Hulu's top marketer, Jenny Wall, to rip off former employer HBO's famed tagline, which she helped create. But do expect her to change your perception of Hulu. During her first year on the job, she shifted "a significant portion" of Hulu's marketing spending to brand building and recently dropped the Hulu Plus brand—but not the corresponding subscription service—to "alleviate confusion with consumers," said Ms. Wall. (She describes Hulu's free tier as "more for sampling.") Ms. Wall this year will debut a big ad campaign designed to get more people to sign up for Hulu, to watch not only favorite TV shows such as Fox's "Empire," but Hulu's growing slate of original series. That includes the upcoming "11/22/63," which could be to Hulu what "House of Cards" was to Netflix, where Ms. Wall oversaw marketing until joining Hulu last year. "This is going to be our year to break out," she said. 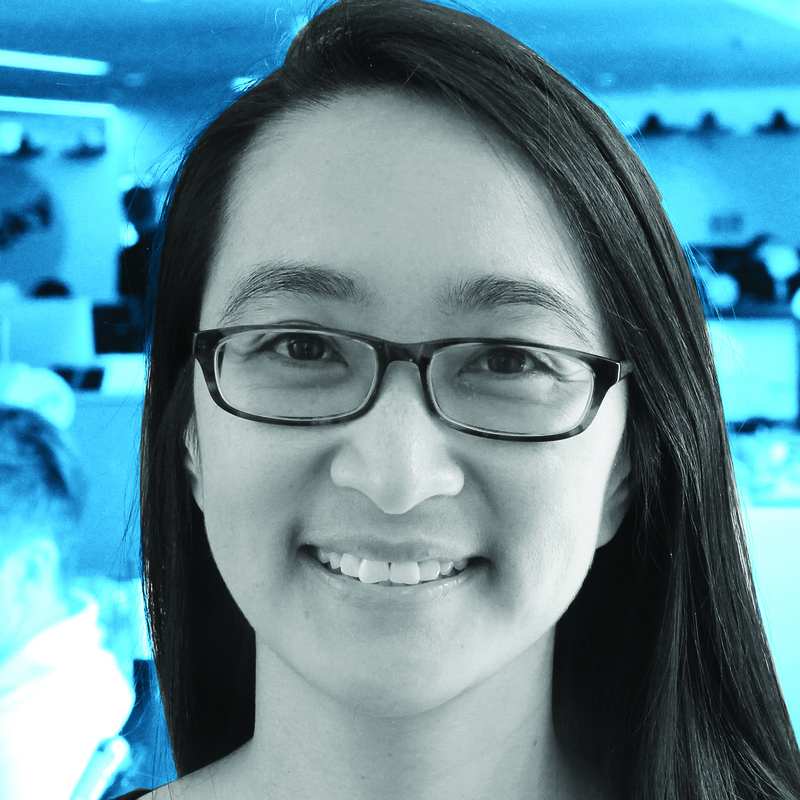 Agencies and startups should be on the lookout for Holly Zheng. Beijing-based BlueFocus Communication Group hired her in July 2014 as the first international president to lead the ambitious Chinese group's growing operations outside its home market. 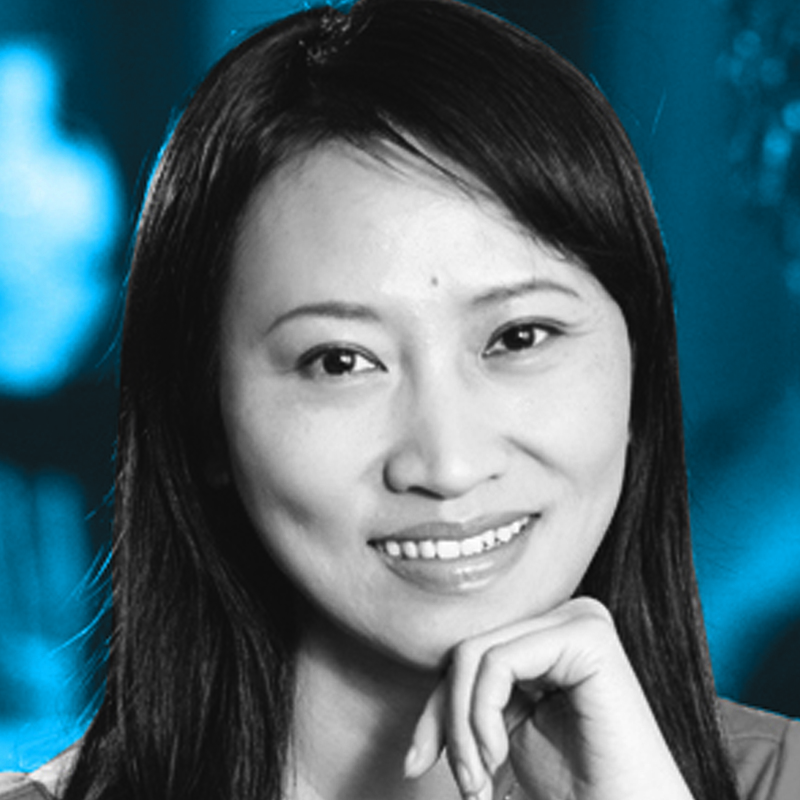 Though born in China, Ms. Zheng had focused her career on the high-tech industry in the U.S., working as a sales and marketing exec in the semiconductor sector. BlueFocus, No. 13 on the Ad Age Datacenter's ranking of the world's 50 biggest agency companies, has snapped up majority stakes in London-based digital shop We Are Social, U.S. design firm Fuseproject and most recently Canada's Vision7. 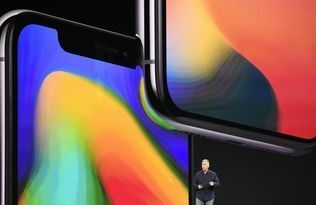 "Moving forward, we're still looking at different targets or partnerships that could include traditional marketing communications firms as well as new types of technology-driven communications firms," Ms. Zheng said, noting the company has a "very open culture" as it expands.